This appropriately named Dutch strain has THC levels that can reach upwards of 20%, making for a relaxed body high that can be too powerful for some new users. Experienced tokers, however, can usually summon enough energy to be active despite the high. 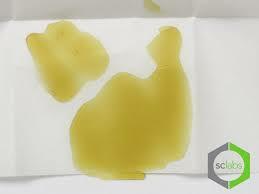 Euphoria and happiness are also common with Vanilla Kush. This strain is good for mental conditions and arthritis pain. Not surprisingly, it tastes and smells of vanilla, with sweet lavender notes. 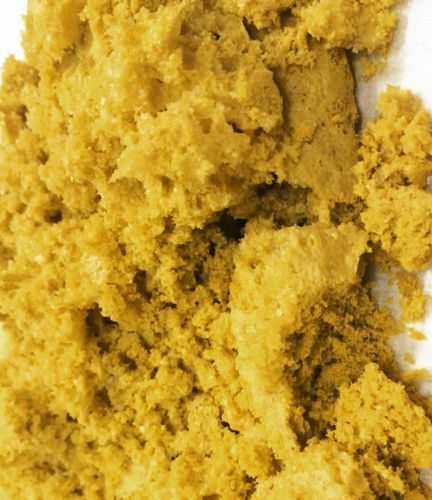 Known for being one of the strongest of the OG strains, San Fernando Valley OG Kush F3, the THC can be up to 29% with a CBD of 0.36%. The plant has frost covered nuggets with red hairs, giving the appearance that it is on fire. Flowering time is generally 9-10 weeks. 1000mg C02 oil cartridges. CO2 oil has been de-waxed and tested at Santa Cruz lab for potency (65 percent THC) solvent free and free of micro bacteria. It comes in fruit flavors and non flavors (just the strain). 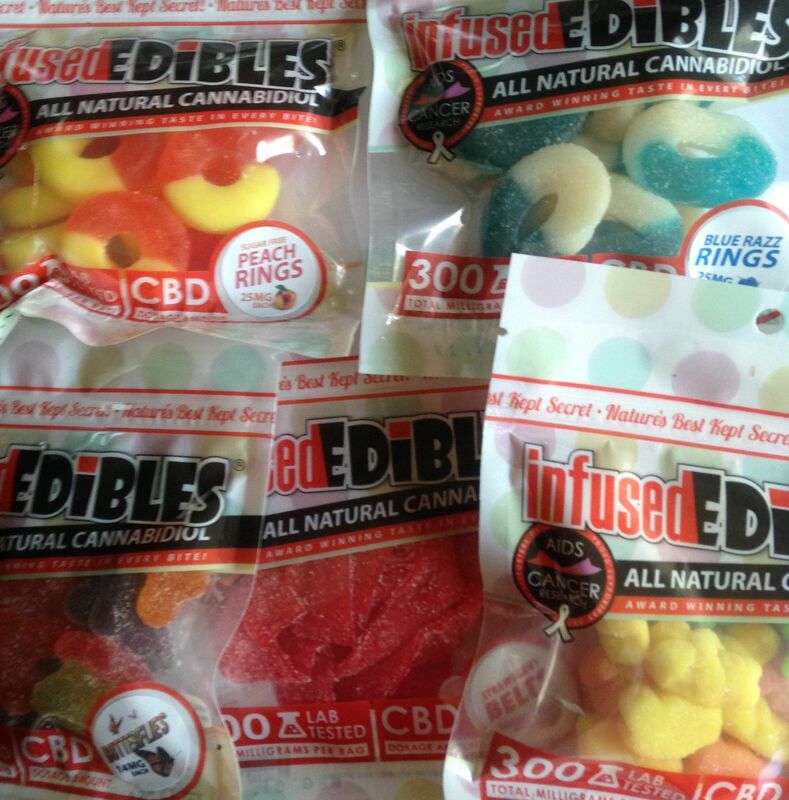 Please ask your budtender for current flavor selection! 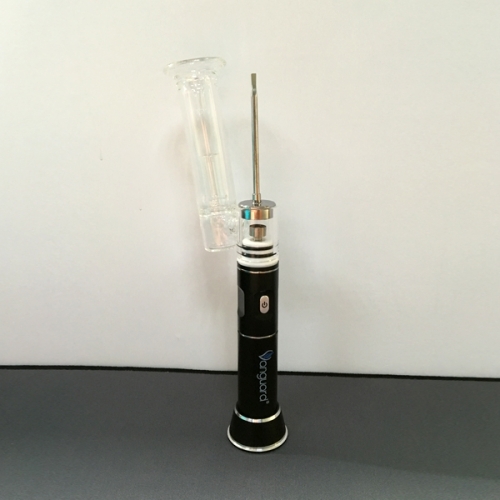 A portable vaping device for wax and concentrates. The battery lasts up to 45-50 dabs of an uninterrupted vaping session. It's a perfect on-the-go portable Dab Rig that you will love. 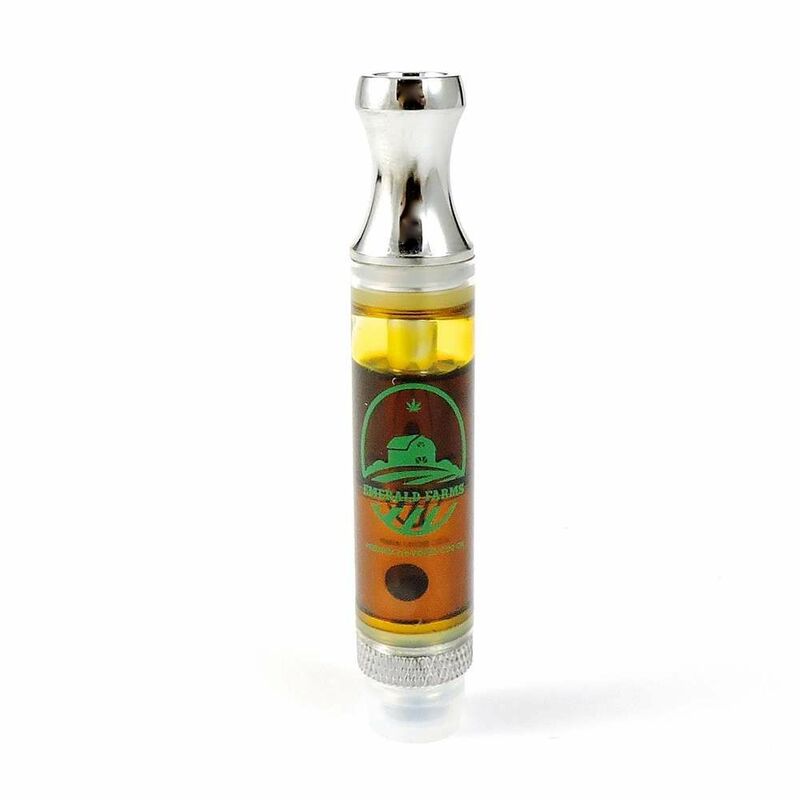 Empty Refillable Cartridges 100% Leak Free. 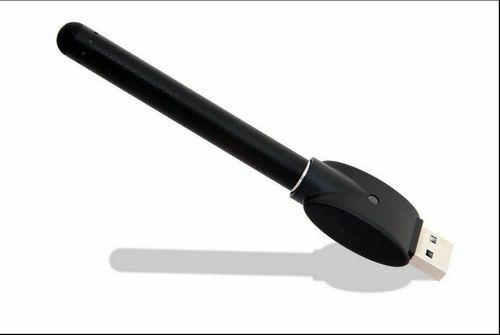 E-cigarette button-less battery and pen. 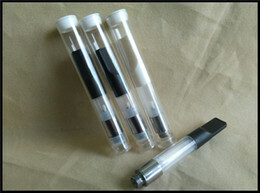 Use for E-cigarettes and oil cartridges.